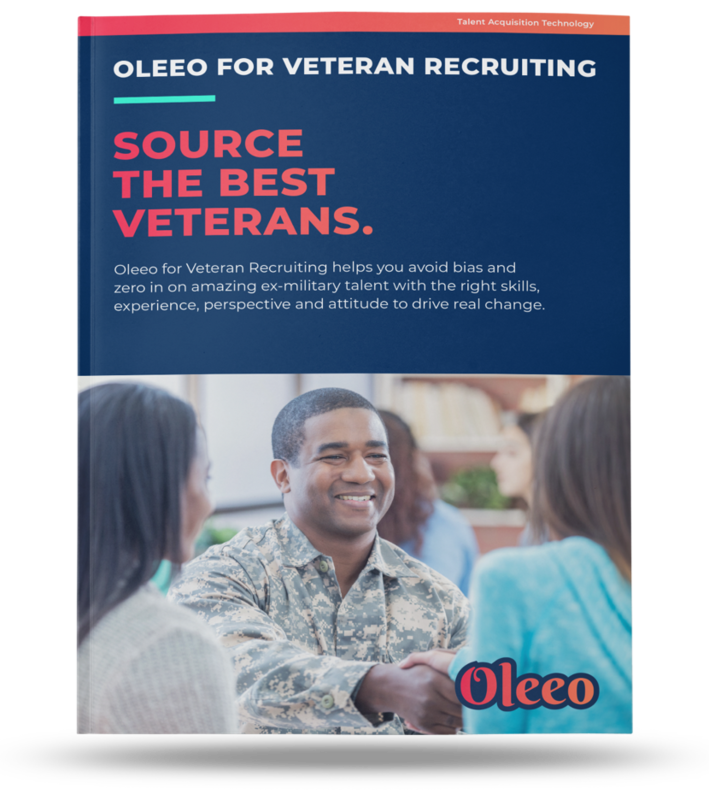 Optimize your veteran recruitment program today with Oleeo’s best-in-class technology equips businesses to deepen engagement and harness the power of events to connect with veteran candidates. Hire more veterans by nurturing ex-military candidates through tailored engagement and immersion events. Oleeo CRM: deepen your company’s relationship with candidates. Place tailored content and automate communications. Oleeo Event Management: simplify the complexity of planning and executing recruiting events. Empower candidates to register & check-in using their own devices.